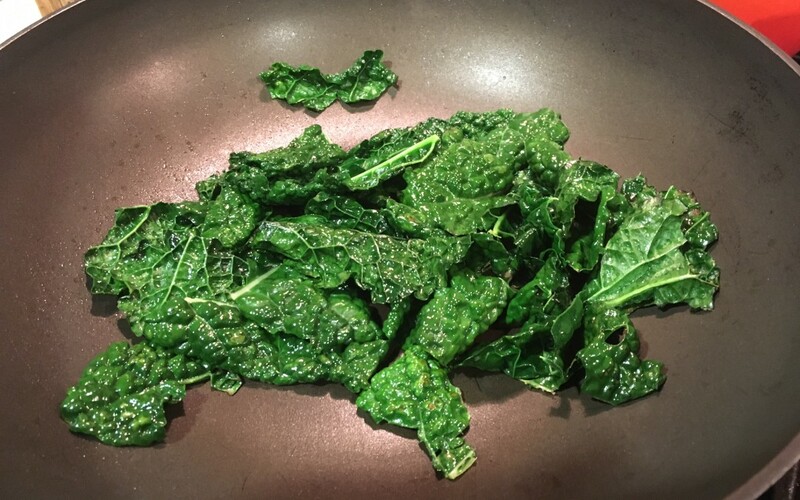 This is a simple and delicious way to prep kale. It was shared with me by a lovely client – dancer, Zumba instructor, vegetarian. In my last post about kale I showed you how to choose a good bunch of healthy curly kale, prep it for use in salads, and have on hand when you need it. 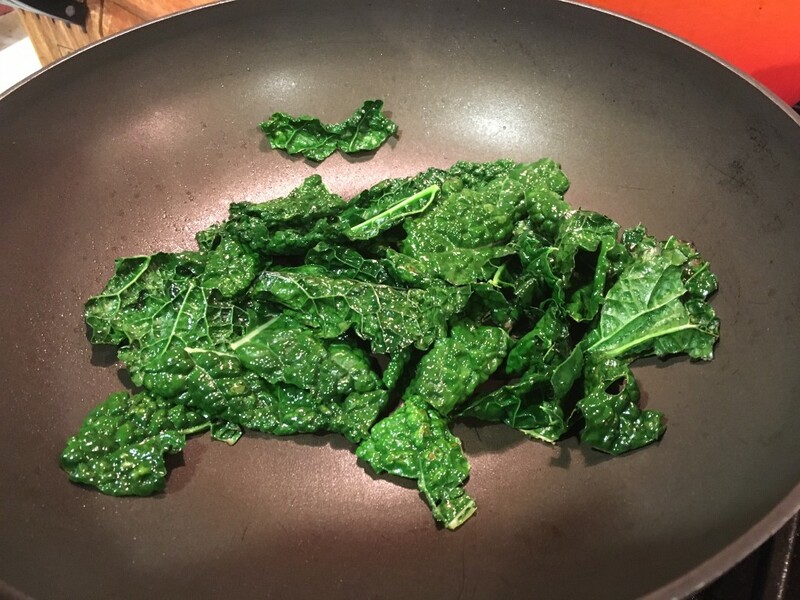 This kale made on the stove top has a taste and crunch similar to kale chips. Yet it maintains just enough softness to make it edible with a fork. A perfect side dish. Make extra and store it in the fridge so you have fast greens ready for another meal. Cut the leaves into about half. Dry them with a hand towel. Fry the kale until it turns crispy. (About 3 minutes) Let some leaves get slightly burnt. 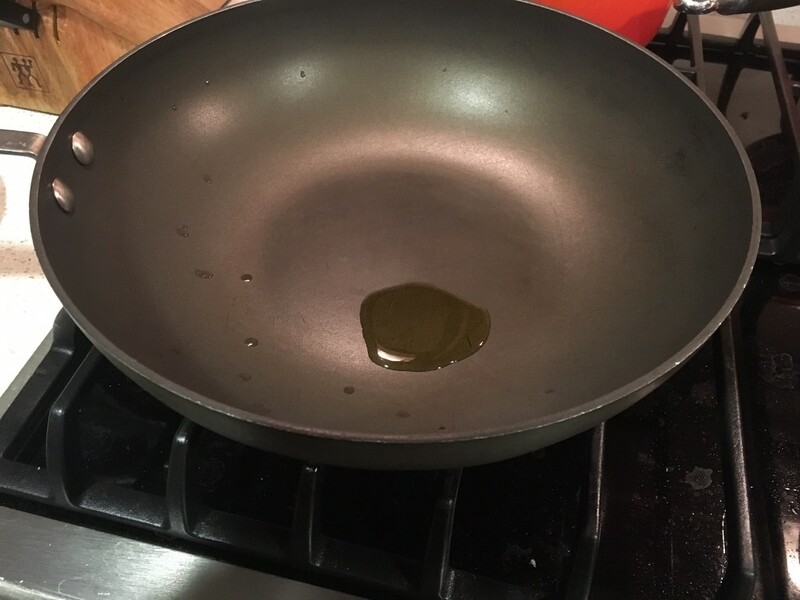 Sprinkle it with a small amount of salt and some fresh lemon juice. 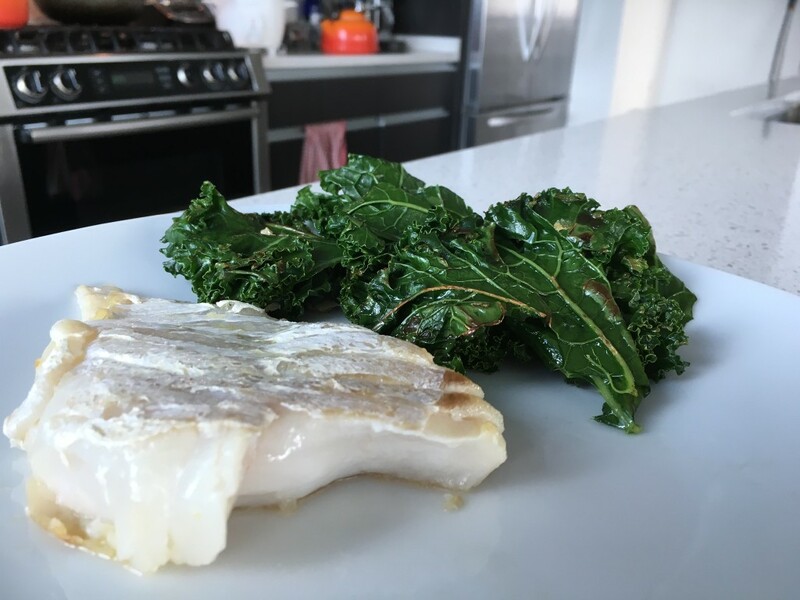 This kale is great with light proteins like fish, tofu or chicken. (My client likes it with eggs in the morning). Click here to see the nutrition information on kale.